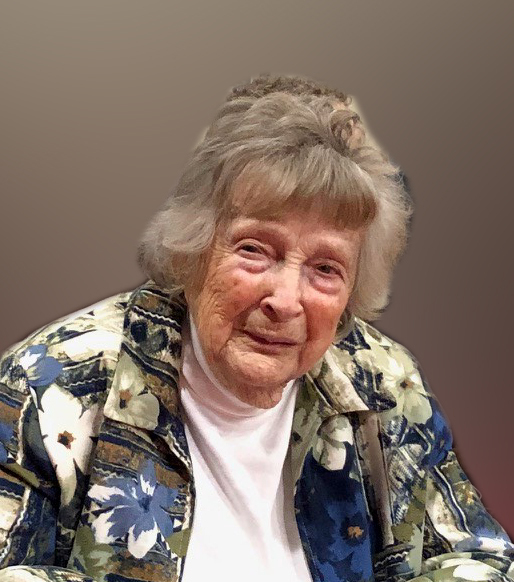 Danville – Wilma Irene Trankina, 94, of Danville passed away at 4:57 PM on March 31, 2019 at Colonial Manor in Danville, IL. Wilma was born on December 30, 1924 the daughter of Isaac and Eva (Cox) Jones in Danville. She married William Levi Trankina on September 12, 1943 in Danville and he preceded her in death on October 14, 1998. Survivors include one son; Bill (Rita) Trankina of Fithian, IL, one daughter; Karel (Tony) Shipman of Danville, IL, one brother; Wayne Jones of Danville, IL, six grandchildren; Bradlee (Christina) Trankina, Darcee (Tom) Divan, Benjamin (Katie) Shipman, Nicholas (Natalie) Shipman, Jessica (Josh) Moore and Emily (Dimitri) Hagnere as well as fourteen great-grandchildren. Wilma is preceded in death by her parents, husband; William, one daughter; Kay Ellen Hazelbaker, two brothers Arnold Gene and Isaac Vernon Jones and one sister Ferol Crawford. Wilma was retired from Diamond Grade School where she was the school Secretary and owned and operated an antique shop with her daughter; Karel. She loved her grandchildren and enjoyed antiquing, being outside in the sun, especially on family trips to Florida. In her younger days, Wilma enjoyed playing Poker, Ping Pong, and Solitaire and she was also an avid Chicago Cubs fan. A Celebration of Life will be held on Thursday, April 4, 2019 at 11:00 AM at Sunset Funeral Home and Cremation Center in Danville, Illinois, 3940 N Vermilion St., Danville, Illinois 61834, with Pastor Patti Wise officiating. Burial will be in Oak Hill Cemetery. Visitation will be held on Thursday, April 4, 2019, from 9:00 – 11:00 AM at the funeral home. Memorials in Wilma’s memory to the Batestown United Methodist Church or the Fithian United Methodist Church. Please join Wilma’s family in sharing memories, photos and videos on her tribute wall at www.sunsetfuneralhome.com .